Well done to all of our consultants for achieving the incentive target in December! 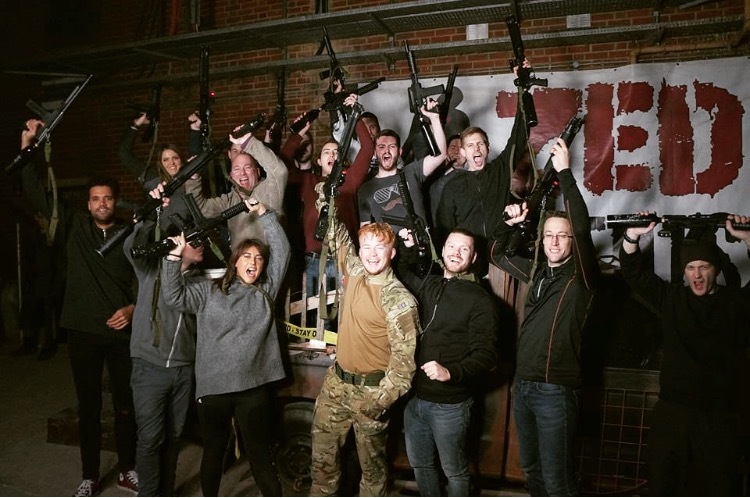 As a result of the success on Friday the 13th of January we all got to go on a ZOMBIE experience and survived the apocalypse. What a brilliant incentive to have gone on, the entire evening was full of fun and fear!